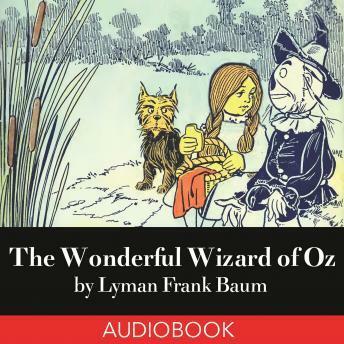 The story chronicles the adventures of a girl named Dorothy Gale in the Land of Oz. As Baum says in the introduction "It aspires to being a modernized fairy tale, in which the wonderment and joy are retained and the heartaches and nightmares are left out." And it succeeds wonderfully. It is one of the best-known stories in American popular culture and has been widely translated. This is the first of thirteen more Oz books.